To Assist Small Business Ventures and Economic Development Activities That Generate Benefits for Stakeholders. 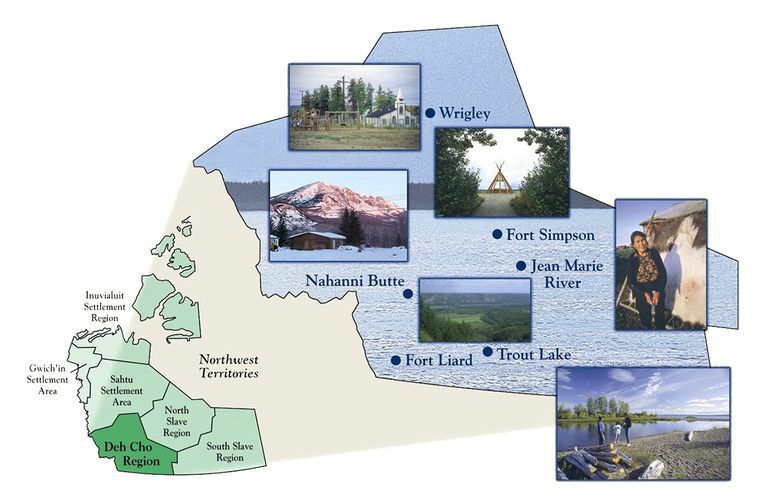 Assistance is provided to those with a business or those who are starting a business in Deh Cho. Loans are provided to assist small businesses with the purchase of assets and provide working capital to start a business, enhance current operations, or enable projects to proceed. Read our small business loan financing section for further information. General business services include all other services such as counselling, technical support, business plan development, and information on other forms of assistance available to new and existing business. Read our general business services section to get more detail. We encourage people to drop by and chat! We invite you to come and see what our knowledge and experience can do to make your business more successful. If you have any questions about our services or want more information, feel free to contact us. Check out our FAQ section for answers to many common questions. Call us today to find the help you need.